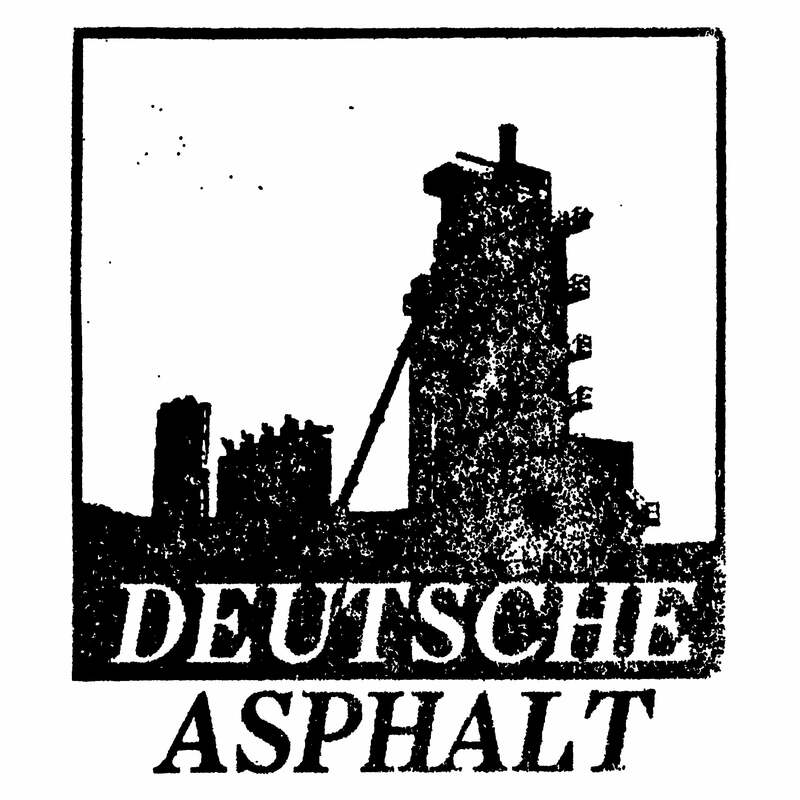 Deutsche Asphalt — Genocide Organ "Remember"
The 10th birthday of "Remember" sees the re-release, containing an extra of 50 minutes live material. Total Time: 139min.! All material was remastered for this release by Propergol and the artwork is completely overworked. It gives an oversight on G.O. performances from the beginning until the year 2000. Powerful, provocative and subversive, just different!